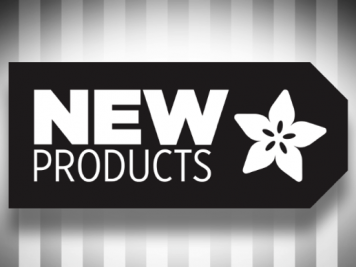 NEW PRODUCT – Parallax BOEBot Robot for Arduino Kit (Board of Education) « Adafruit Industries – Makers, hackers, artists, designers and engineers! 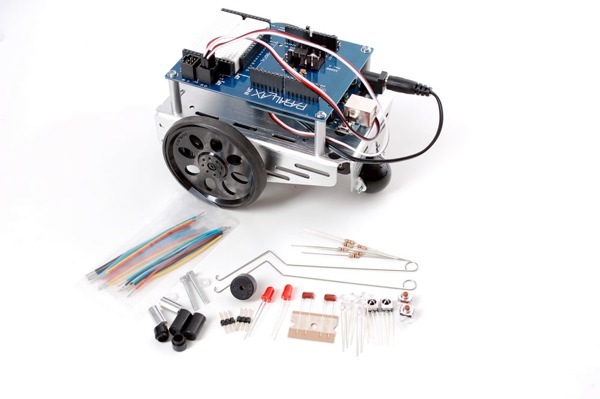 NEW PRODUCT – Parallax BOEBot Robot for Arduino Kit (Board of Education). We are very excited about this one! 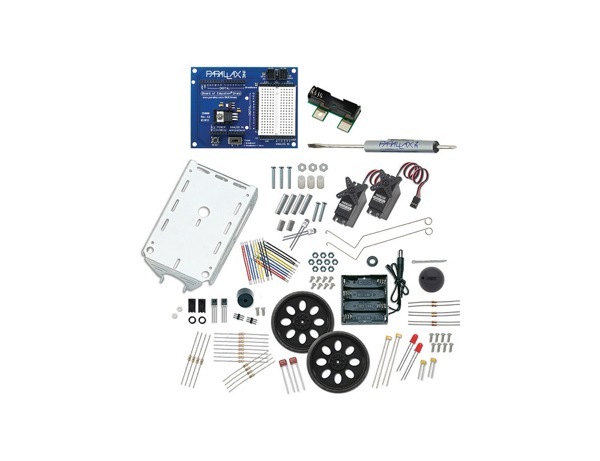 This kit brings the excellent design and tutorials of Parallax to the Arduino world. 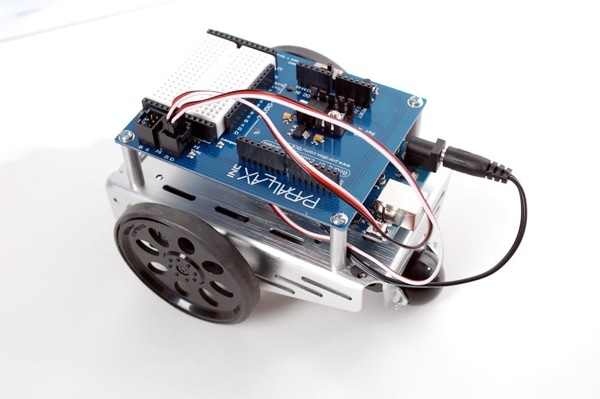 Make your Arduino the onboard brain of a mobile robot and learn robotics, electronics, and programming with this versatile kit and its accompanying step-by-step lessons. 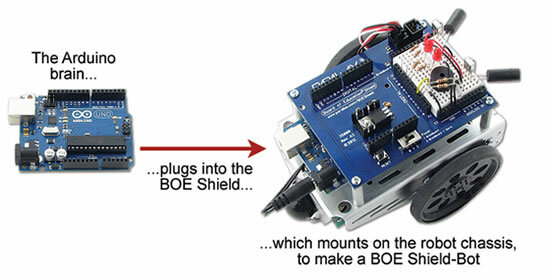 The Board of Education Shield plugs into your own Arduino (not included) and mounts on the popular Boe-Bot robot chassis. 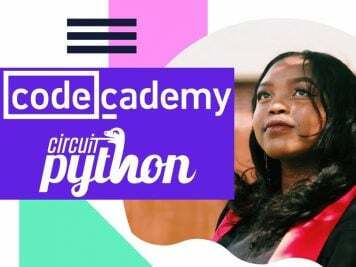 Please note: Arduino + USB cable not included! We suggest picking up an Uno + USB cable to complete the kit if you don’t have one at home already.